The olive oil industry is becoming a huge trend around the world. Gone are the days when olive oil can be found just in the kitchen and table of middle to the upper-class family because now, even soaps and pharmaceutical essentials are also reaping the benefits given by the liquid gold. Long before this frenzy, however, L&P was already in the business. For the past five years, L&P Global has leveled up their expertise in olive oil to provide the highest quality of olive oil in the market. Our collaborate plantation can be found in the heart of Andalucia, the largest industrial olive oil producer in the world. In fact, olive oil is just a basic food flavouring in the region’s cuisines. It only makes sense that Andalucia has the perfect climate and agricultural necessities to provide high-quality fruit harvest. And this is not just about harvesting olives, we also take pride in using the fresh and “first” harvest of olives. 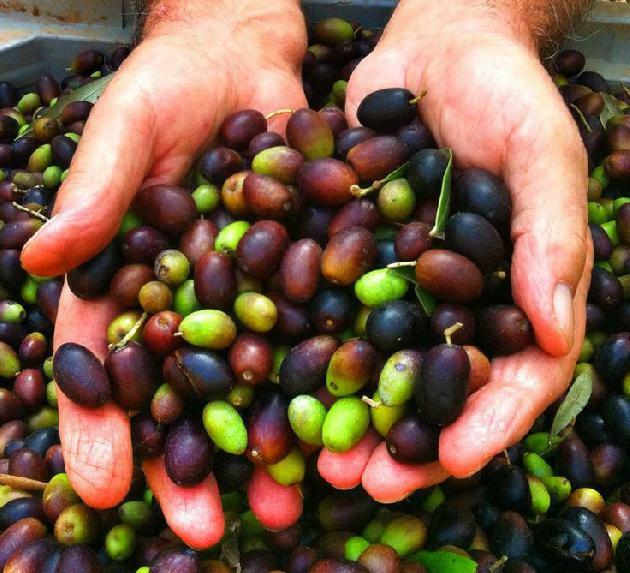 Also, harvesting olives is not just a simple picking or shaking; the olives should be handled with care, attention, and more importantly, knowledge. Olives are then processed immediately to ensure its freshness and keep its flavor. Followed by a Strict Supervision on Processing. Processing is one of the crucial stages in making a high-quality extra virgin olive oil to make sure that we put our utmost effort into this. After the harvest, it is important to weed out bad olives, and choosing only those that are perfect for extra virgin olive oil. This can be tedious but very fulfilling in the end. From harvesting to cold pressing, our whole process is done under a well-controlled temperature room to ensure the sustainability of the quality of the processed goods. When it comes to equipment, we make sure that we keep up with modern technology by using state of the art and high-quality German equipment. We also use our own mill and have our own sparkly clean factory. Aside from the equipment, we also use high-quality European bottles to sustain the quality of the EVOO. As you know, counterfeit olive oil products and mislabelled extra virgin olive oil is rampant in the market. This affects not only the consumers but also industrial olive oil suppliers, producers, exporters, and suppliers. That is why in order to combat these counterfeit and malicious activities in the olive oil industry, we make sure that we spread the right information about our products. Our advocacy includes providing healthy food to everyone through our products, and we can only do this if we keep up with the European standard and also the standard of our consumers and clients. Combining our efforts, professional expertise, and visionary outlook, we believe that we should be your next industrial olive oil supplier.